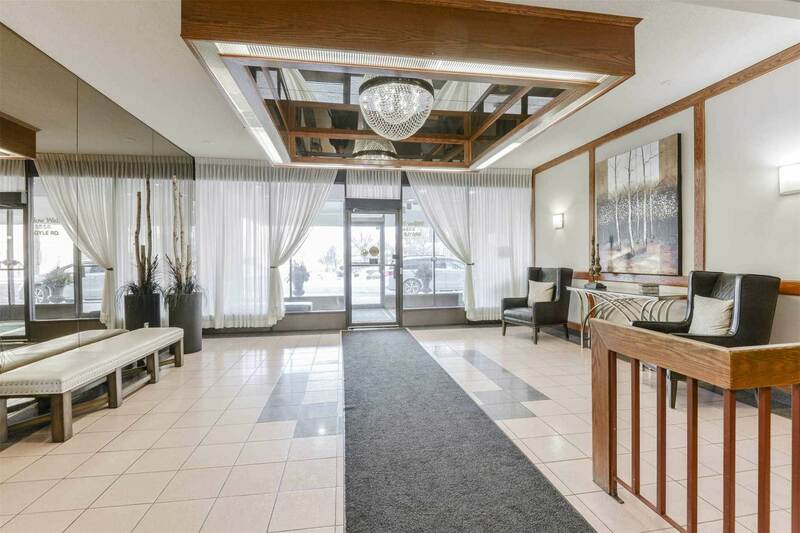 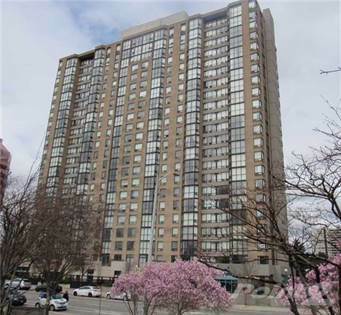 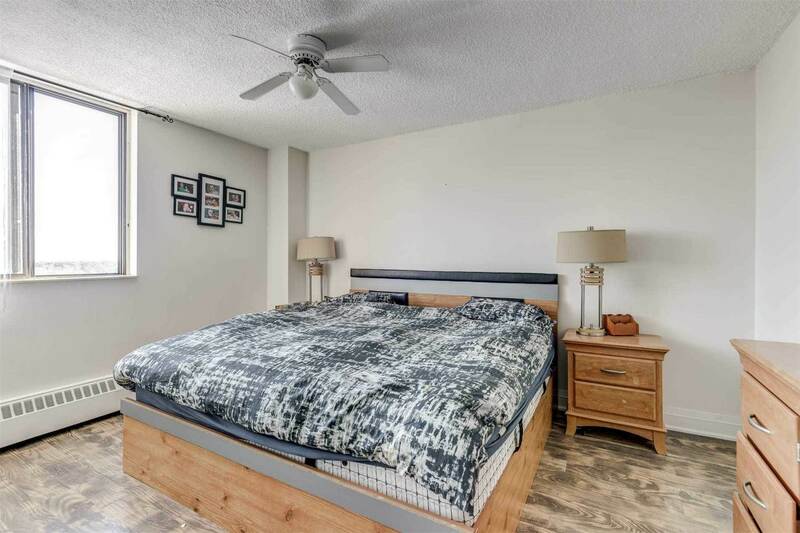 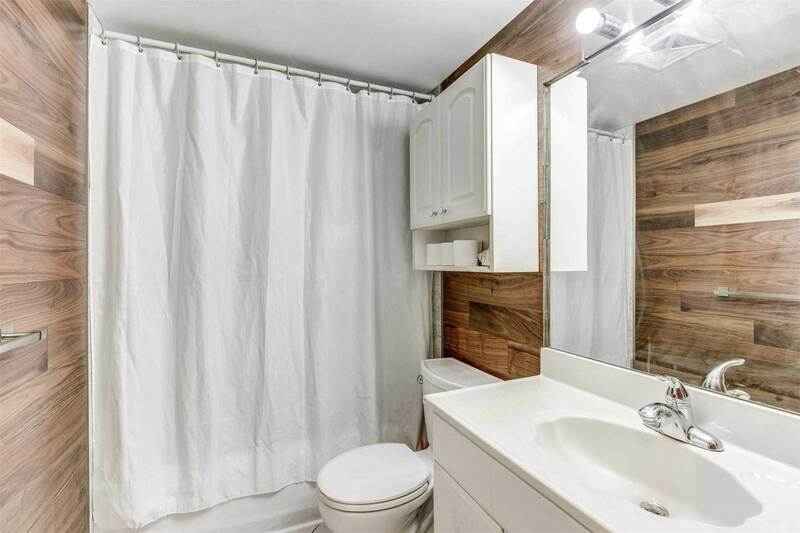 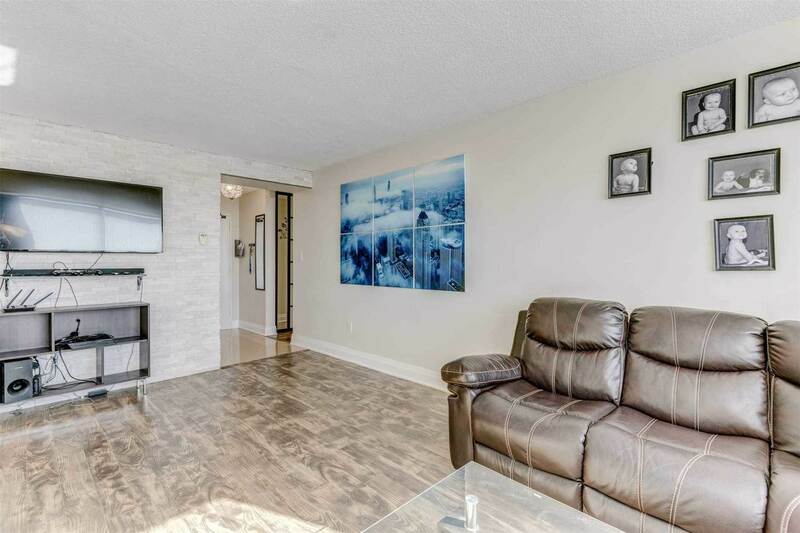 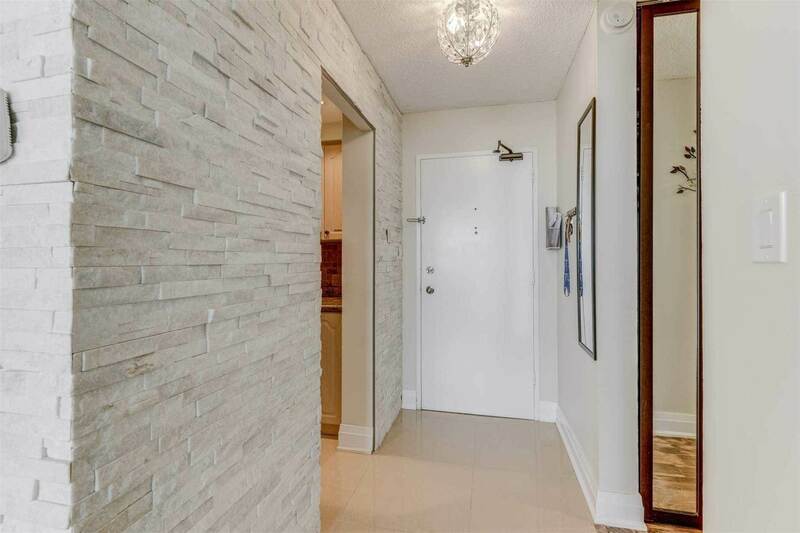 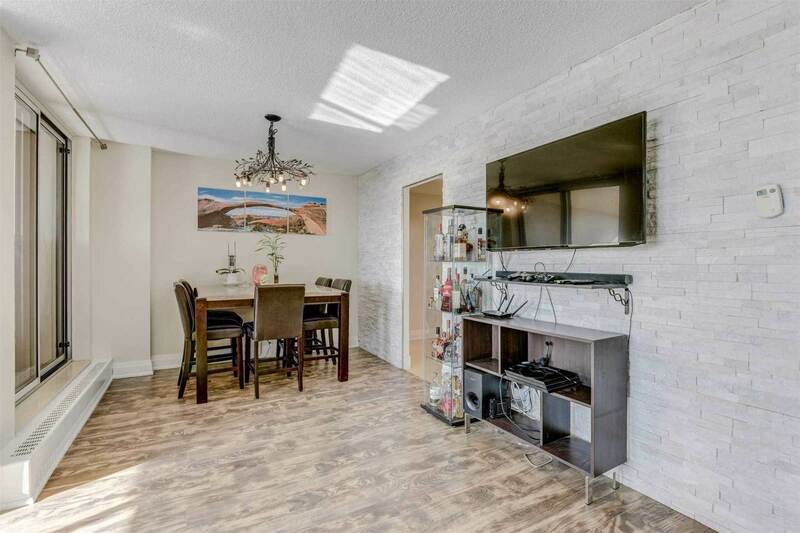 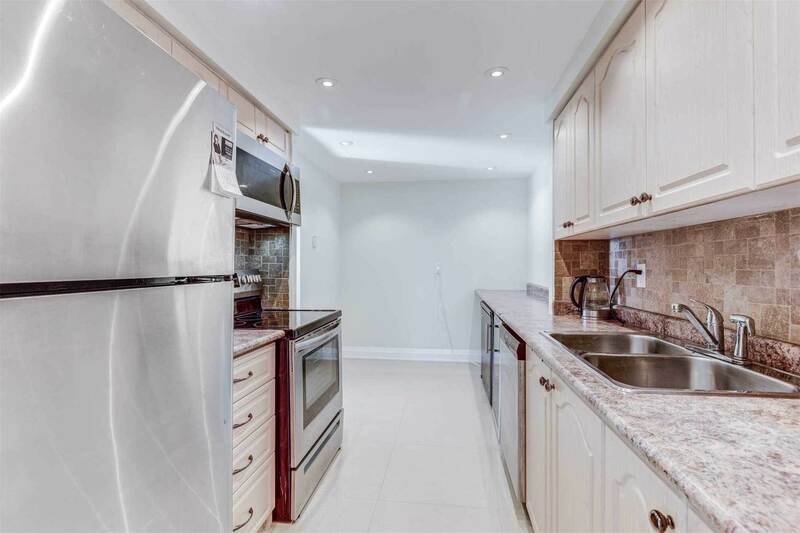 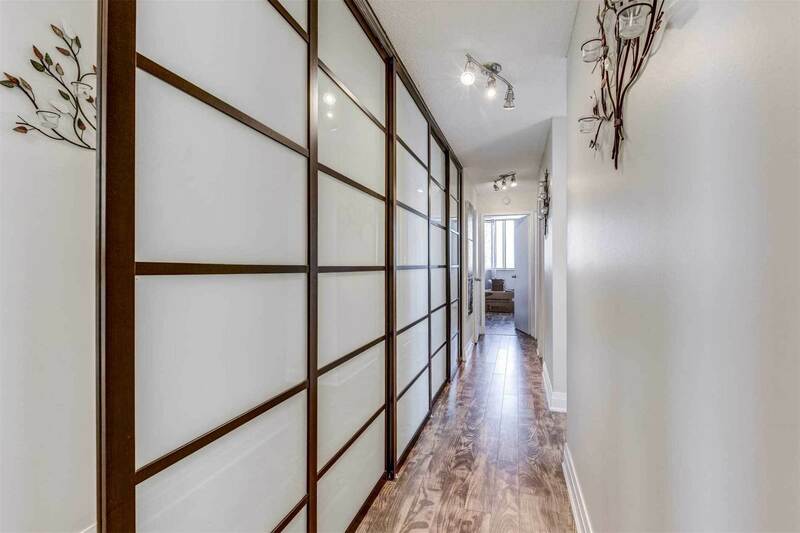 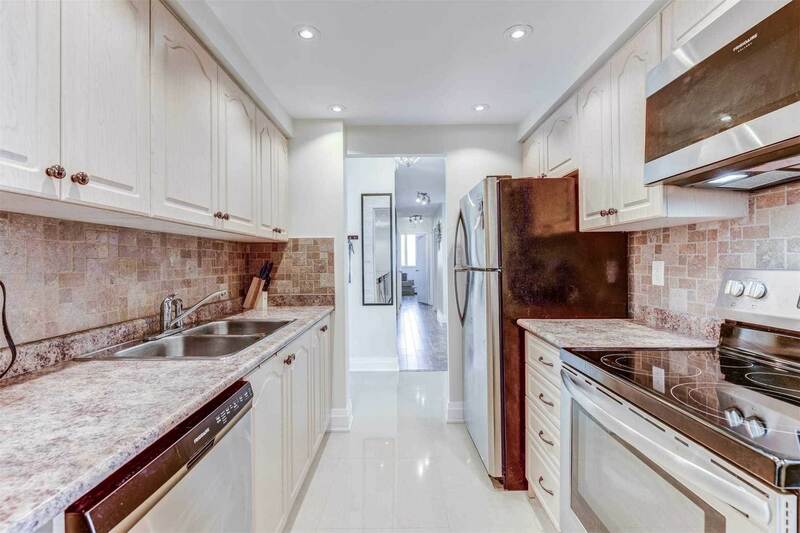 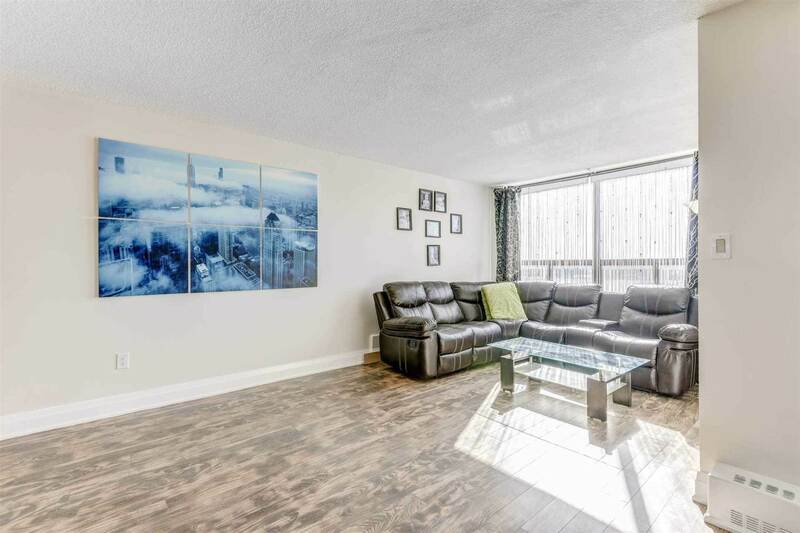 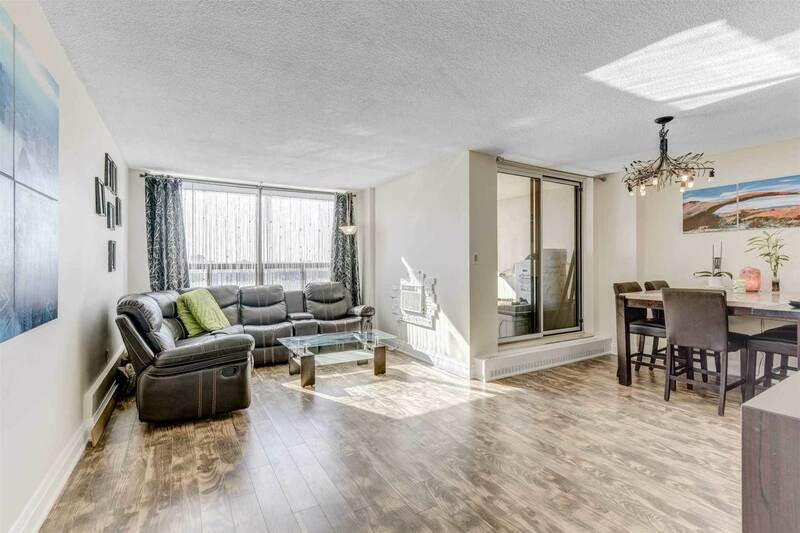 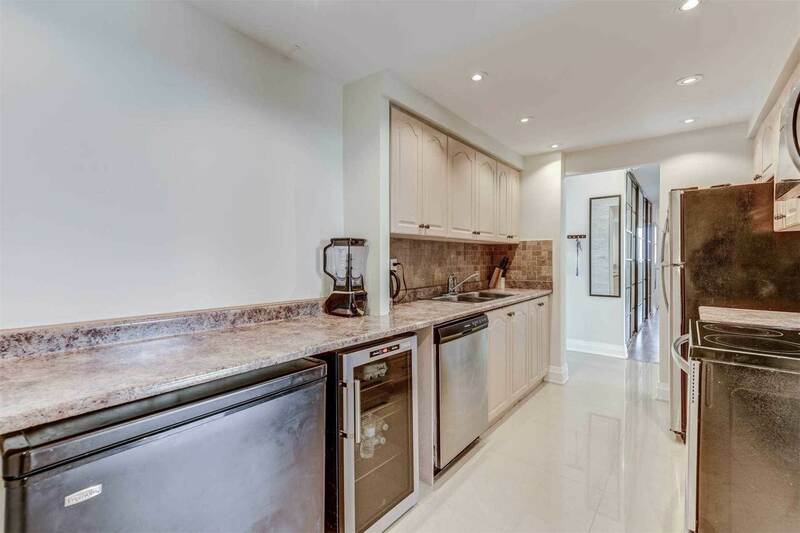 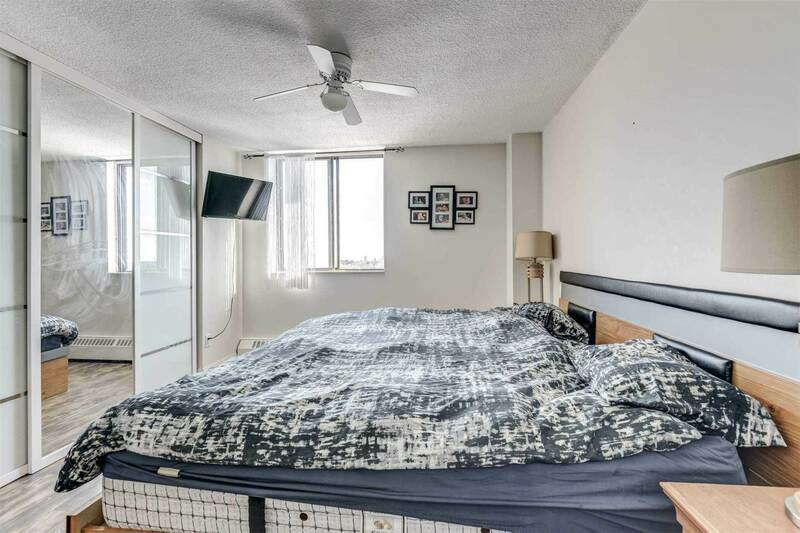 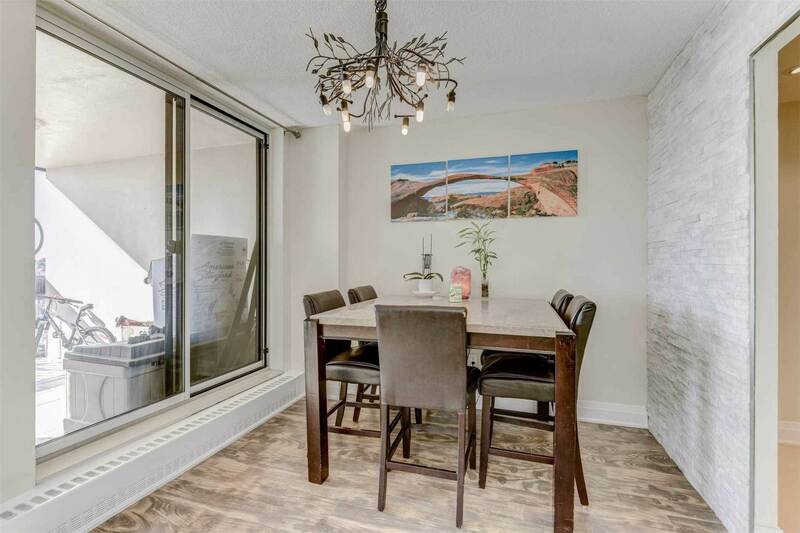 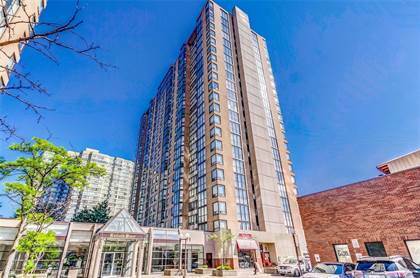 Beautiful, Renovated, Bright And Spacious 3 Bedrooms, 2 Baths Corner Unit In The Heart Of Mississauga. 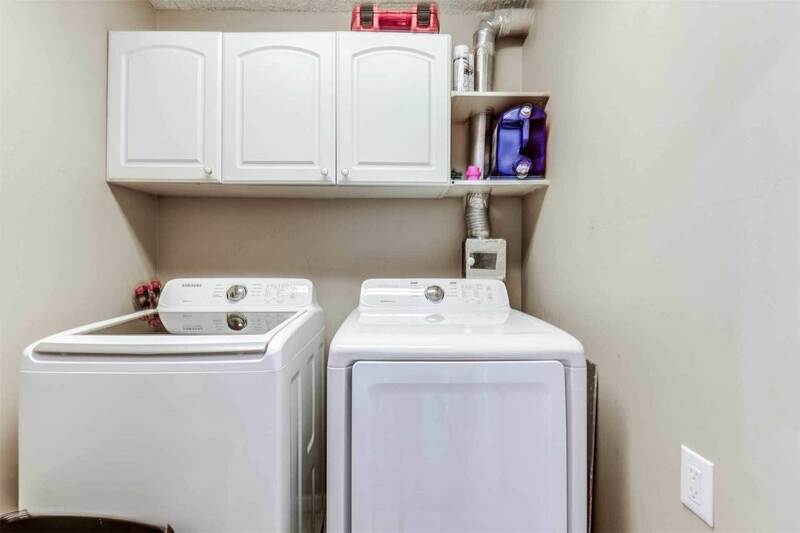 Large Kitchen, Freshly Painted, Full Size Laundry Room With Plenty Of Storage. 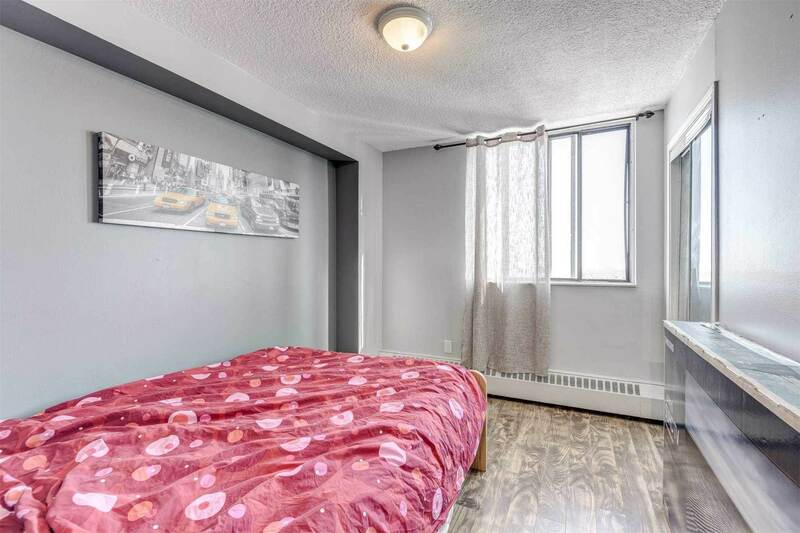 New Laminate Floors, Baseboards. 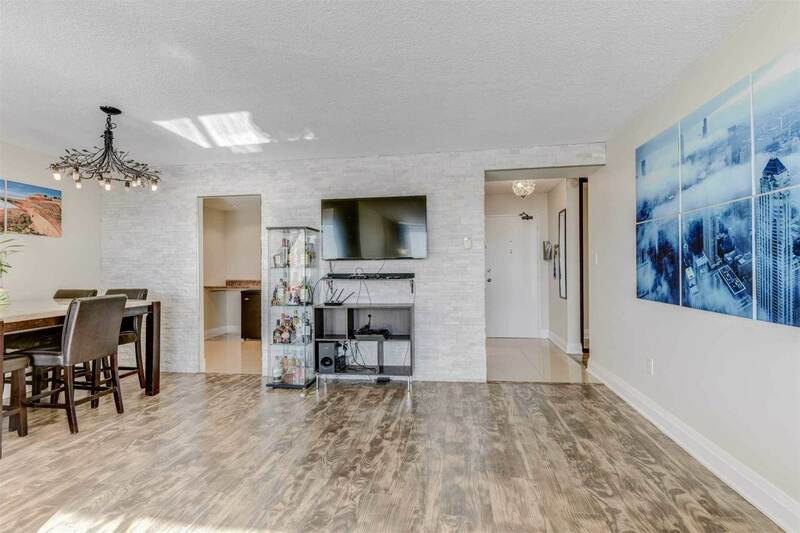 Huge Patio Style Balcony. 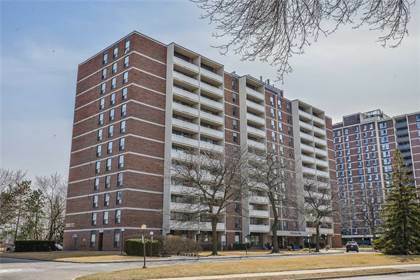 Great Place To Live! 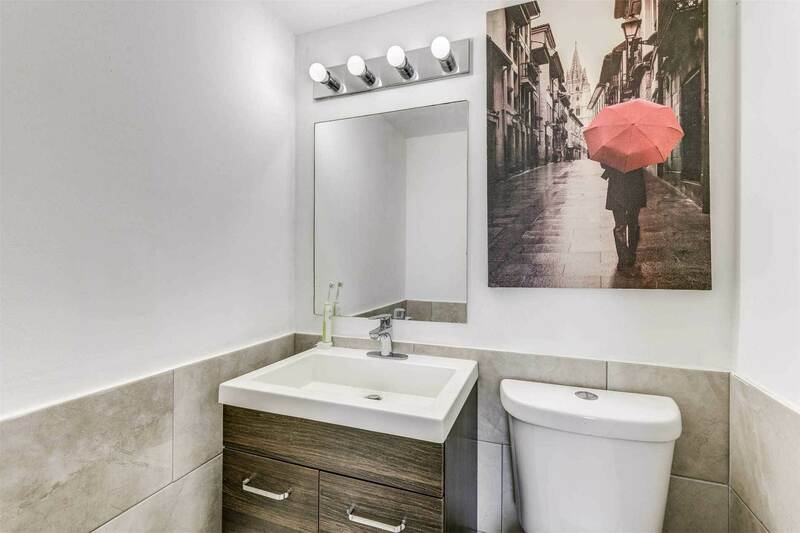 Hydro, Heat, Water Included In Condo Fee. 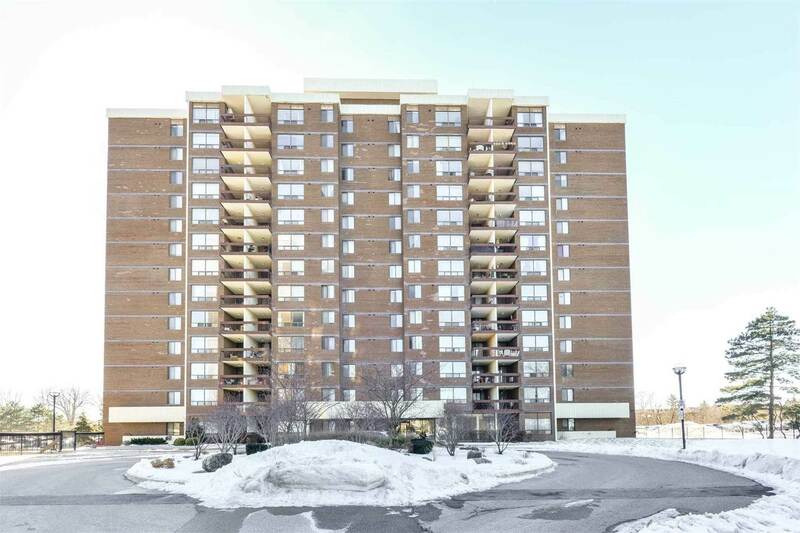 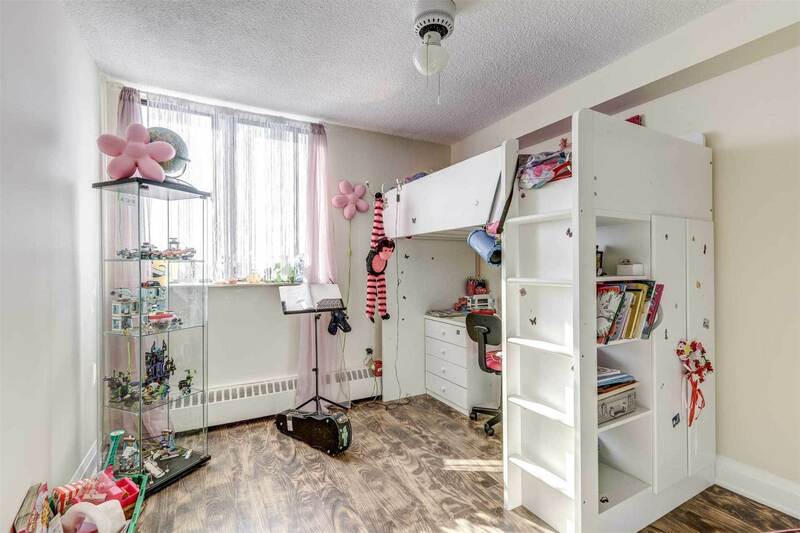 I am interested in 2556 Argyle Rd, Mississauga, ON.